The Greenspan Agency are pleased to announce their continued major sponsorship of The Royal Highland Show 2017. Held at the Royal Highland Centre in Ingliston, the show attracts around 200,000 visitors annually. This year’s show will be held from Thursday 22nd to Sunday 25th June. Celebrating The Royal Highland Show’s 177th year, the theme for the 2017 show is World Class, with a special focus on Aberdeenshire farming and products. 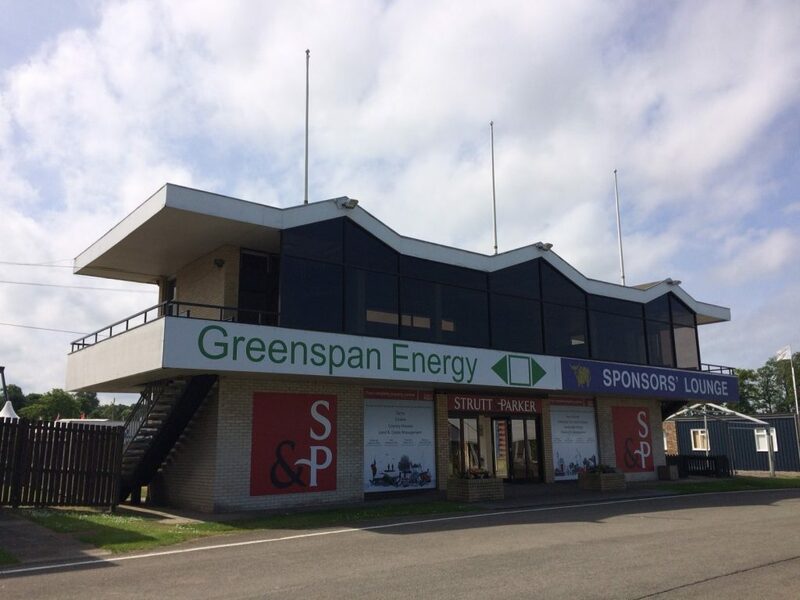 Greenspan will be located upstairs in the Sponsors’ Lounge beside the main ring, and would be delighted to see you! The lounge can be accessed via the stairs to the right of the building.